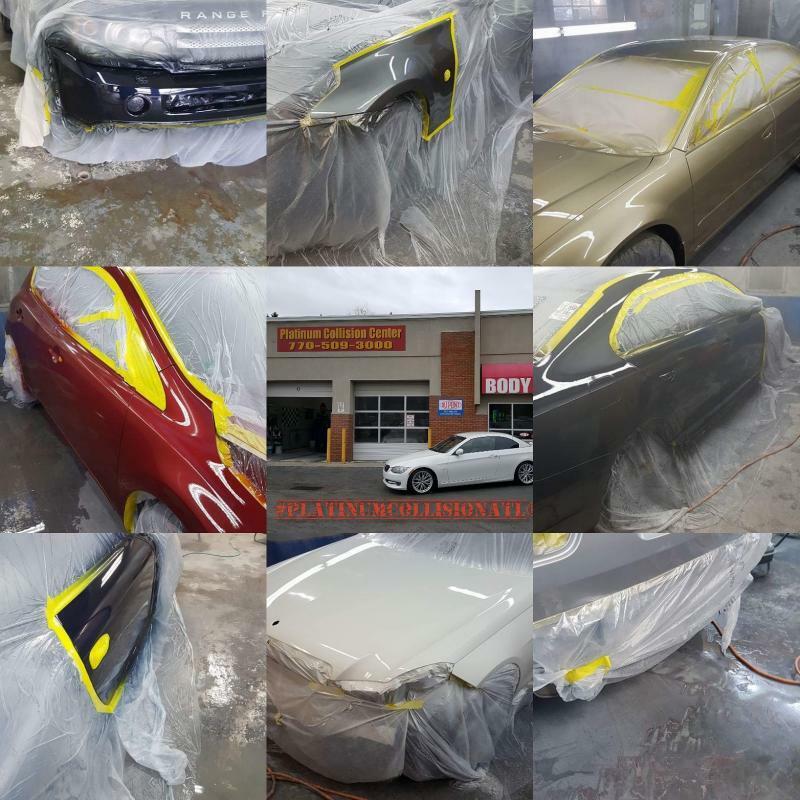 Black owned, African American owned Paint & Body shops. 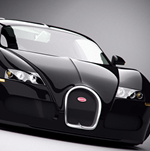 Services include repairing dents, scratches, as well as painting. 3. 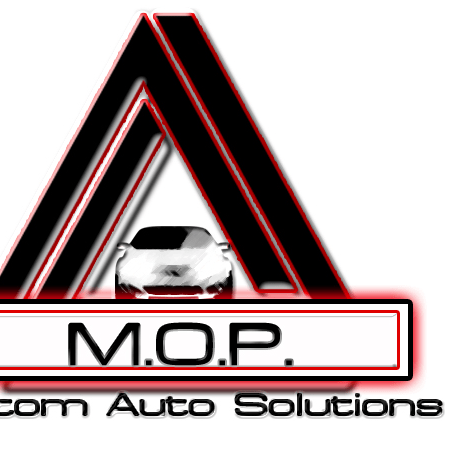 Martin's Auto Repair Inc.